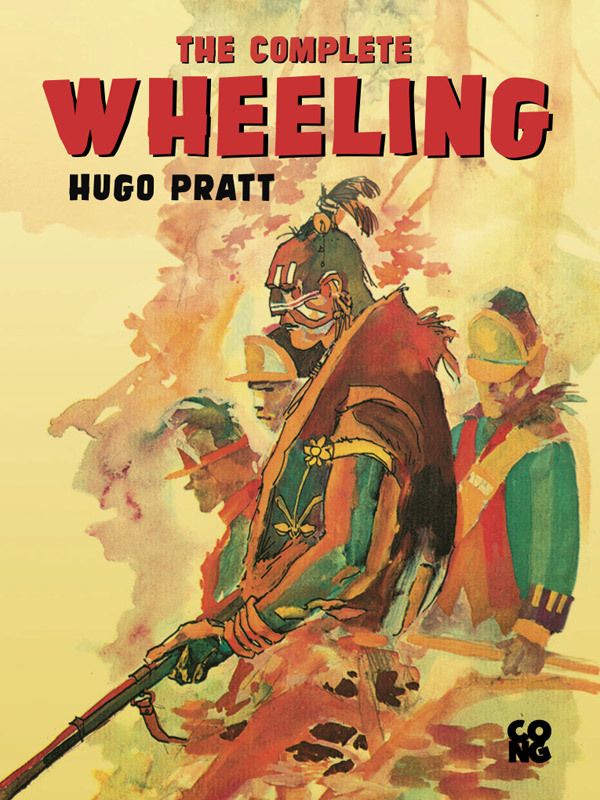 Hugo Pratt’s series entitled Wheeling has been published for the first time in English in eBook format. 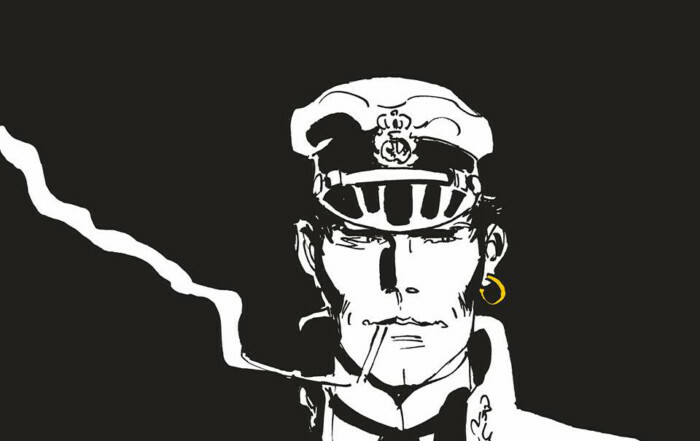 Cong Editions is the new publishing house of CONG SA – Hugo Pratt Art Properties, the company that manages all of Hugo Pratt’s work. 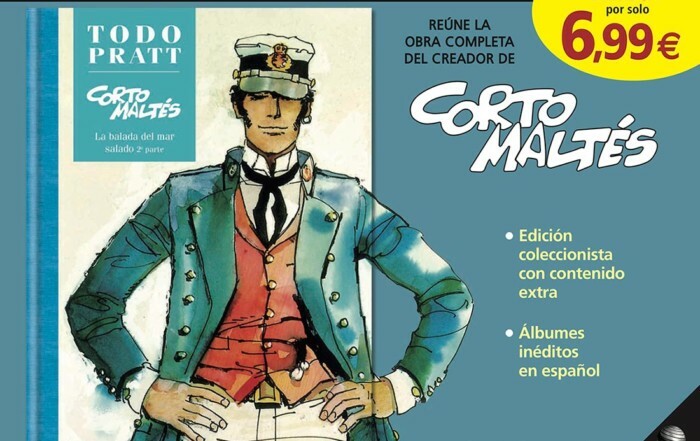 The 3 titles in the series will be published in English in eBook format only. 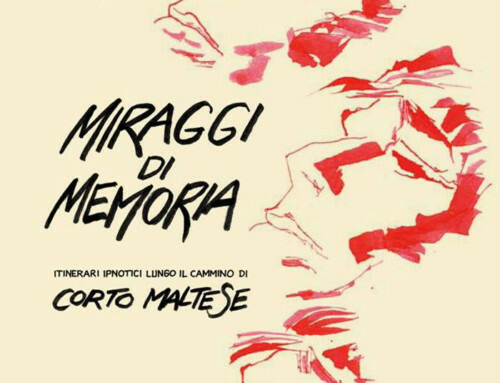 The Wheeling ebooks, now available in English on iTunes, follow right on the heels of CongEditions’ electronic publishing debut in 2015: the publication of five eBooks dedicated to the Scorpions of the Desert series. 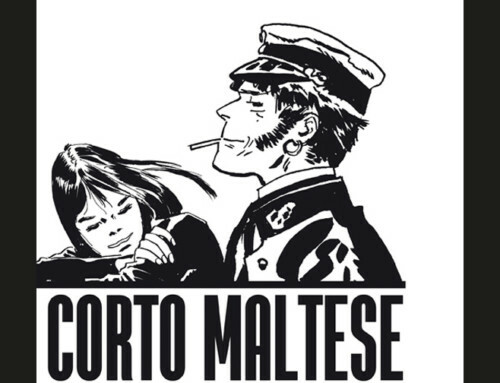 Wheeling, one of Pratt’s most fascinating stories, was created in the ‘60’s, and therefore it precedes Corto Maltese by a few years. 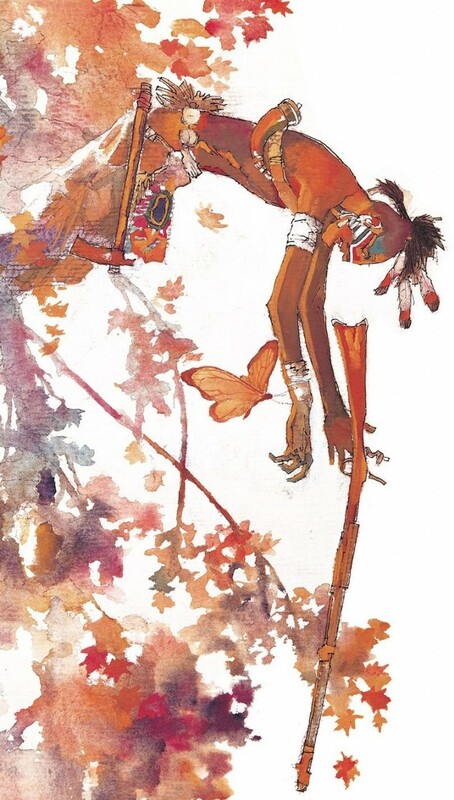 As it is set during the American War of Independence, its protagonists are the Native Americans who are fighting the colonists. But Wheeling is also a story of friendship, ties and separation, as can be seen with the main characters, Criss Kenton and Patrick Fitzgerald. 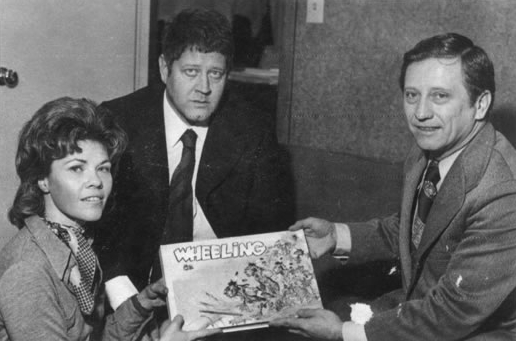 Wheeling is considered a masterpiece in the world of comic-strips, both for the epic nature of the plot and the accuracy of the details, the latter being the result of documented research and a testament to Hugo Pratt’s passion for the subject matter. 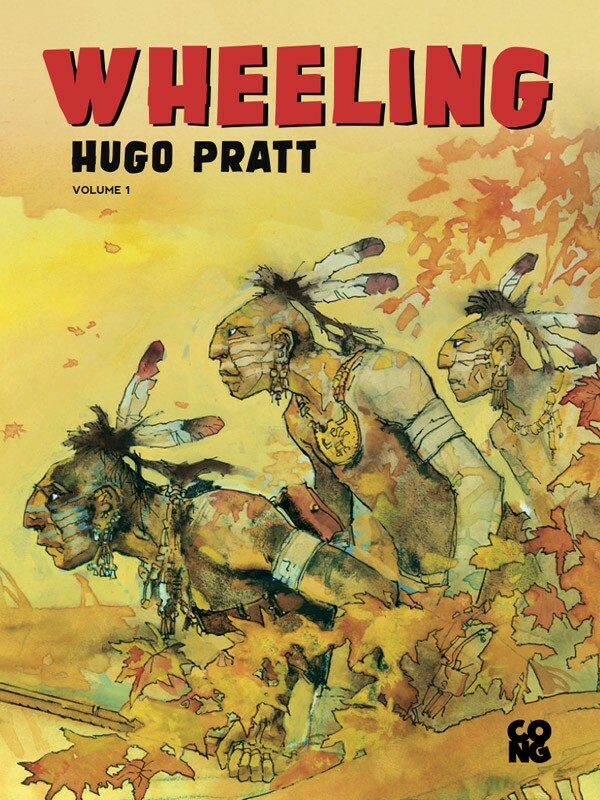 All the artistic and literary qualities that made Hugo Pratt’s name great can be found in Wheeling. An interesting tidbit: thanks to this work, Pratt was given honorary citizenship of the town of Wheeling in West Virginia. 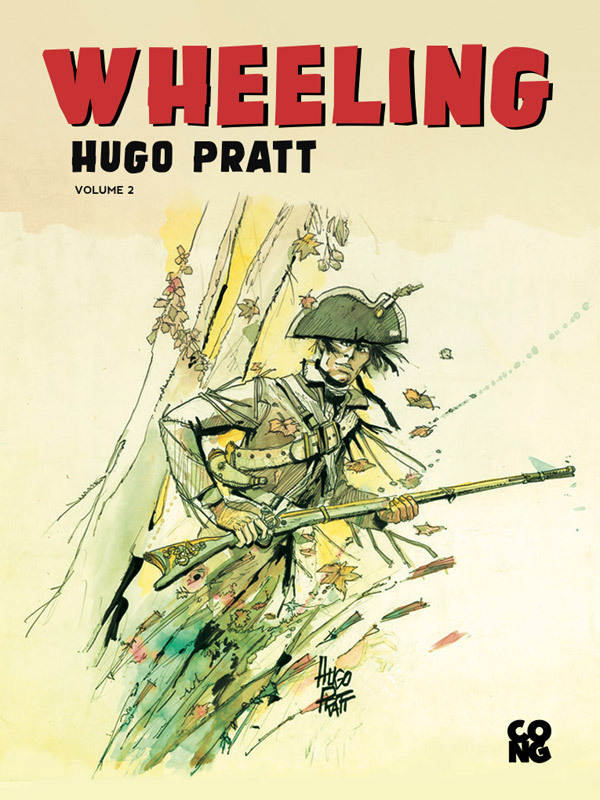 This is Hugo Pratt’s first great masterpiece, both for its graphic design and for the subject matter; that is, the 18th century American War of Independence involving the settlers and French and English interests in the northeastern part of the country. It is a veritable hymn to the great adventure narrative, in this case expanded by the many Indian tribes in the territory, unreliable allies prone to switch sides. 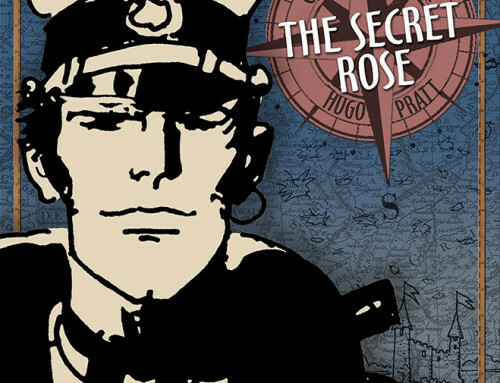 In this work, Pratt takes advantage of his excellent knowledge of historical events, so that alongside the two adolescents, Criss Kenton from Virginia and Patrick Fitzgerald, an English aristocrat, we find historical personalities such as Lew Wetzel, an Indian killer whose face is scarred by smallpox; the white renegade Simon Girty (whom Hugo Pratt endowed with his own likeness), the gruff but honest Ebenezer Zane, founder of Wheeling; Daniel Boone, one of the boldest pioneers of the era; and Madame Montour, interpreter and agent of the Indian Department. There is no doubt that Pratt always favored this saga; indeed, he came back to it on various occasions, finally completing it a year before he died. In this volume we find Criss and Mohena, the two heroes of the first story, heading back to Wheeling. But the War of Independence is still raging, and Criss will soon have to have to depart once more on a mission, leaving the girl Mohena alone again. 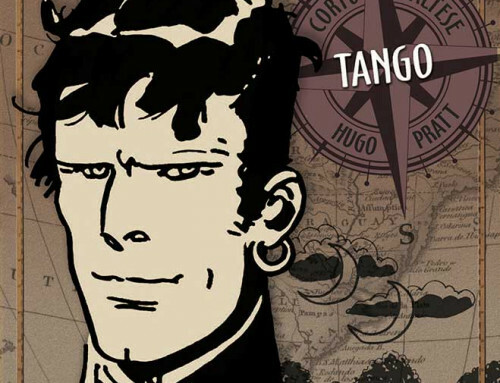 Being a spy is not easy, and Criss often has to count on his old friends in order to succeed. “Pratt’s novels are not made to be read in small doses. 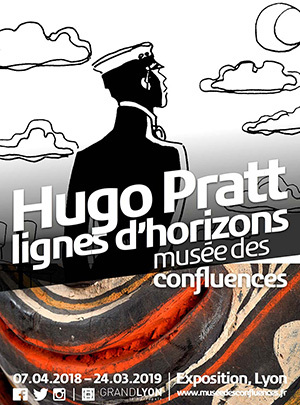 By doing that, you would miss half or more of the richness of these books, because what makes Pratt’s work unique is the environment, recreated with his drawing style and the play of black and white, which you have to sink into gradually. 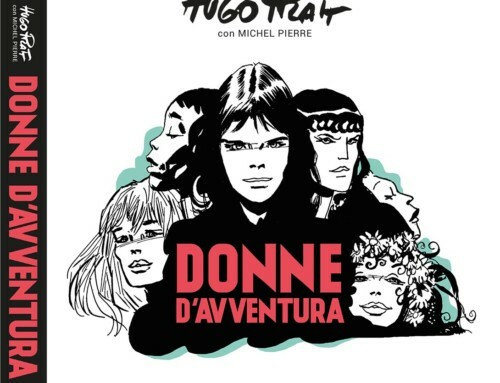 The author rarely gives us a mere story: rather, he offers us a universe.” (Yves Marchal, Media Animation, November 1978).